Professional services could be required at many different points over the course of a Centre’s growth and development. 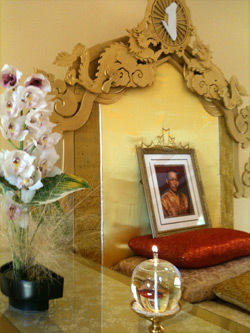 Feng shui evaluation, as well as architectural, interior or landscape design, all offer an opportunity to explore and clarify the Guiding Principles involved in creating a building or environment that expresses our unique Shambhala culture. With that in mind, the Panel encourages hiring Shambhala professionals as part of the local Design Team. Please go to Design Services on this site for more details.